In complement to its ITU and chassis range, MODALIS can also support its customers by choosing the most appropriated wagon type. In order to be the most cost effective, the most performing ITU must be operated together with a wagon that does not limit their possibilities. From conception to delivery, Modalis follows all the steps and regularly informs its customer about status of construction. Like for the other equipments for intermodal transport, MODALIS can propose you long term contracts, appropriated financing or simply support mission for the acquisition of rail equipments. 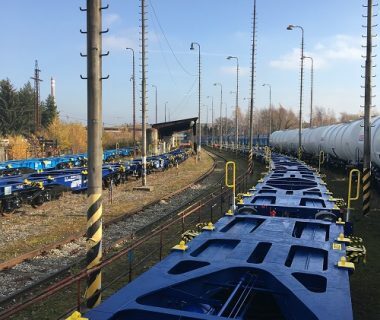 MODALIS develops performant wagons with the ambition to optimize your intermodal and rail logistics solutions. 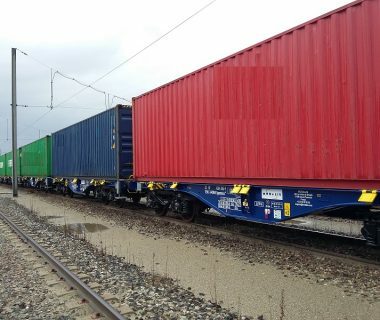 A short (40 ft) and light (16T tare weight) container freight wagon with a payload of 74T. 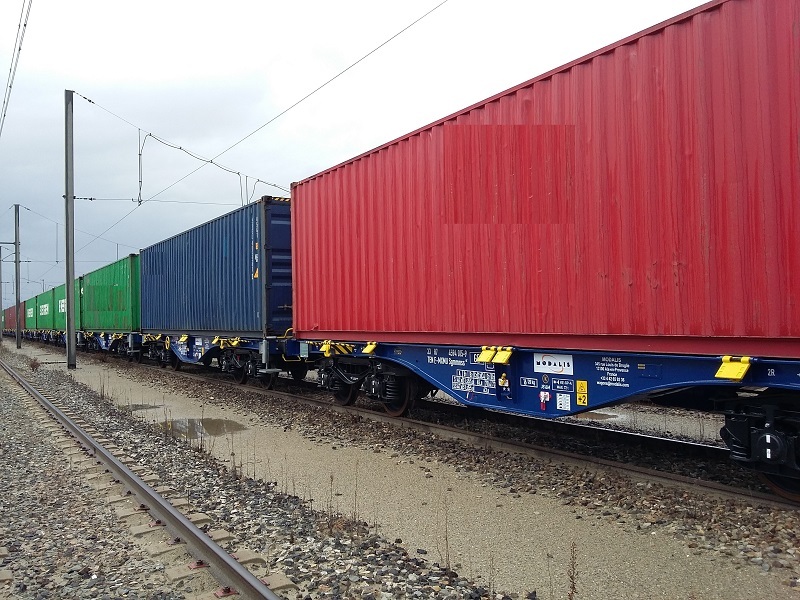 When used with the Intermodal Transport Units specially adapted to the wagon, also developed by MODALIS, it has the same cargo capacity as a regular wagon while simultaneously offering greater flexibility of use. 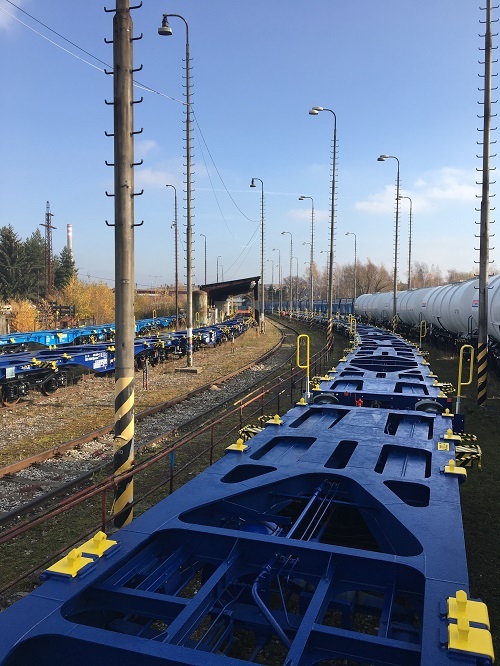 The superstructure can be separated from the wagon infrastructure to allow for minimal stopping, easier maintenance and greater loading versatility for all types of goods. A 3-bogie combined transport wagon, in a range that’s adjustable in loading plan length (40 to 49’) and maximum speeds (100 to 140 km/h). 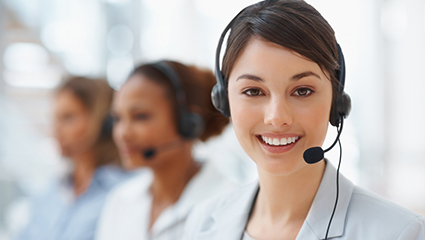 You can reach us on +33 4 42 65 92 36 or send us a message using the form below.